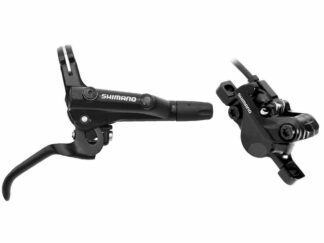 Single-Speed adaptor kit for 8/9/10/11 speed Shimano compatible cassette hubs. Pair of CNC machined aluminium spacers offer lateral support to a ‘deep-tooth’ single sprocket. Built-in offset optimises chainline. 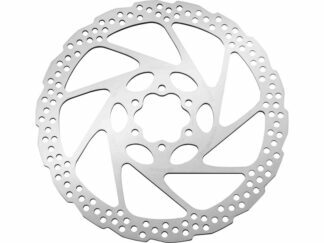 Supplied with 15T 3/32″ cog and lockring. 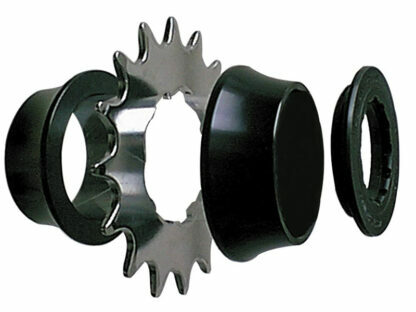 *Note: Cog teeth are 3/32″ – 6/7/8 speed or track chain compatible. 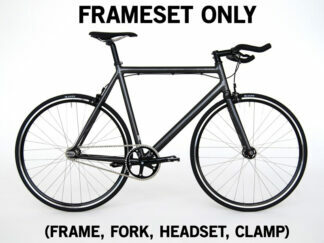 Not suitable for narrow 5/64″ (9 speed) or (10 speed) chains.